Recently, I bought an EPSON Perfection V500 scanner, and I spent last weekend scanning piles of negatives. One thing about scanning negatives is that it involves a lot of waiting: you click the Scan button and then wait till the contraption does its scanning thing. Meanwhile, you need to find a diversion to keep you entertained. Having a good game app for Android would definitely help. And after rummaging through the F-Droid repository, I found a perfect candidate for the job. 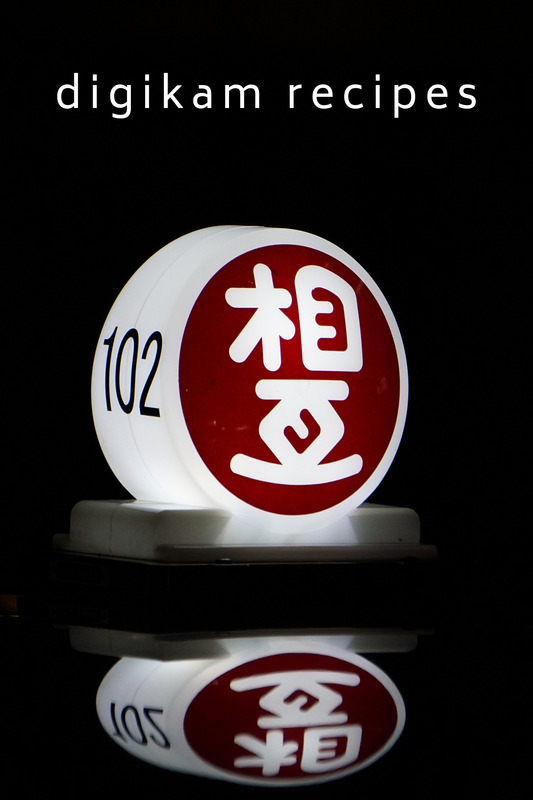 FreeShisen is based on the Shisen-Sho Japanese game. 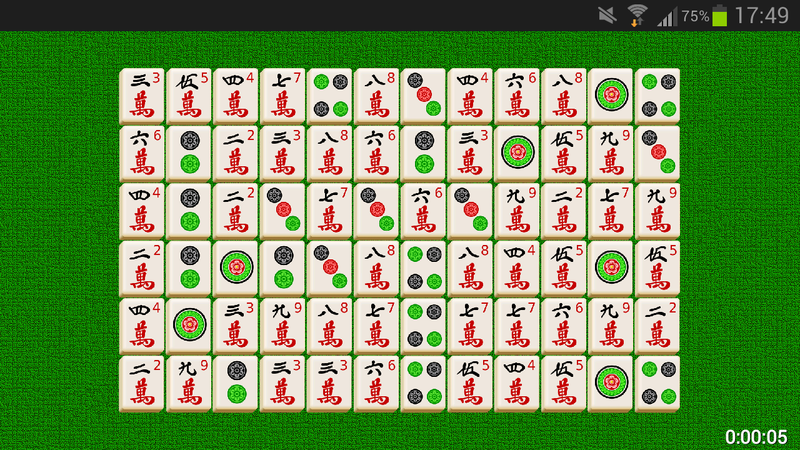 The game has a lot in common with the popular tile-based game of Mahjong, but it has more elaborate tiles and rules. Despite that, you can master the game’s basics in a matter of minutes. Depending on the level of difficulty and your skills, a single game usually takes between 5-10 minutes — perfect for passing time between scans. The app is open source and available through F-Droid and Google Play Store. How do you keep your negatives so flat? They come this way from the lab I use. What scanning program are you using ? I thinking of getting Vuescan as it works on Linux but I would be interested to know what you use. At the moment, I use the Windows software supplied with the scanner. But I’m considering buying VueScan, so I can use my Linux production machine for scanning negatives.